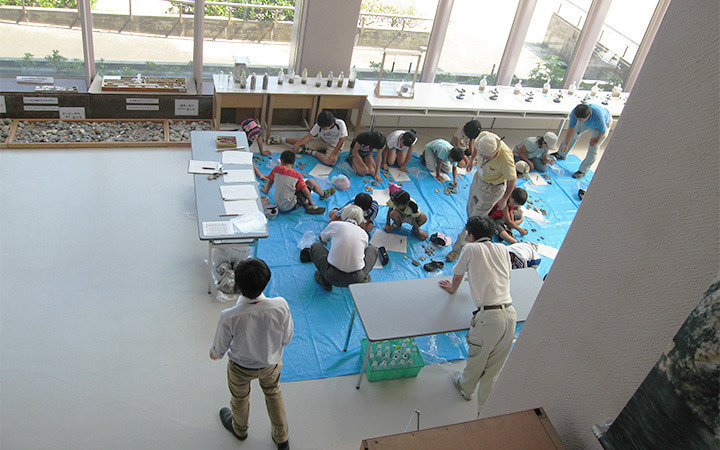 Not just a place for learning, but a palace where you can also do hands on experiments. 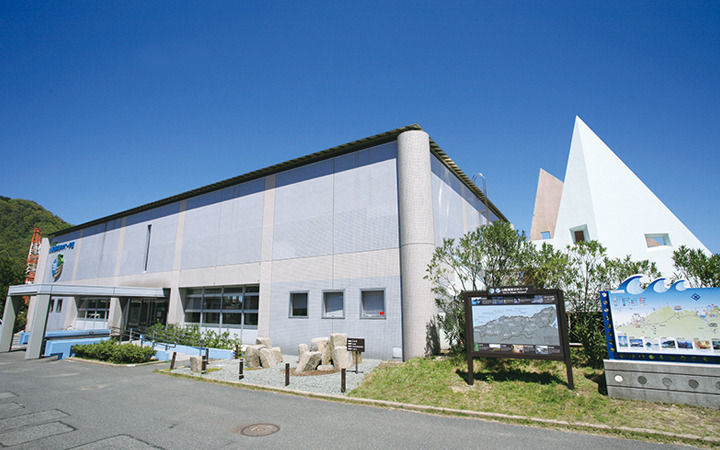 This is an information center for the entire San'in Kaigan Geopark. 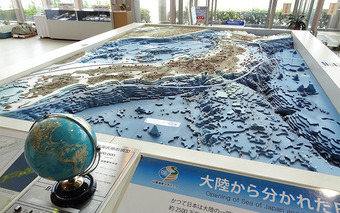 There many geological exhibits and an informational video which introduces the park. 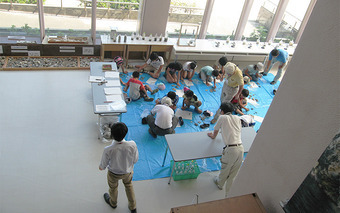 They provide hands-on learning activities for anyone from children to the adults, such as experiments using sands and rocks, and sand painting. The seaward side of this building is glass-sided, so you can enjoy the beautiful scenery of Hamasaka beach from second floor. There is a restaurant which is run by a nearby fishing company.